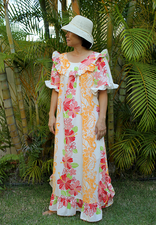 Beautiful cap sleeve Hawaiian muumuu's are one of Hawaii's most popular style muumuu. 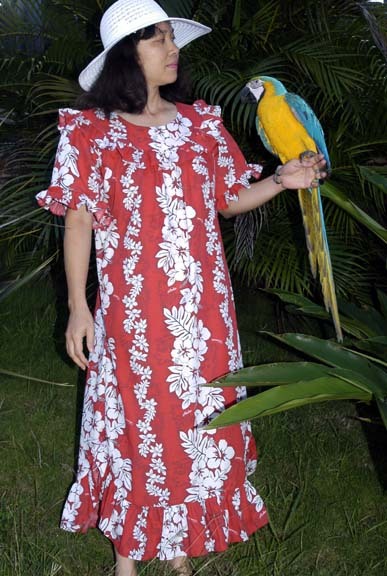 Comfortable and come in popular island flower prints and colors. Matching Men's Hawaii shirts available in some prints.